Workers Comp Attorney in St Louis. The Occupational Safety and Health Administration is a part of the Department of Labor that ensures working conditions are safe for American workers by implementing work safety standards and providing safety training. However, individuals who are self-employed, immediate family members of farm businesses, and workplaces regulated by different federal agencies are not covered under OSHA standards. If you’ve endured a work injury that could have been prevented had your employer ensured a safe working environment, it’s vital that you allow a seasoned professional to assess the situation and develop a strong claim. Burger Law’s workers compensation lawyers personally try hardship hearings, work with your employer and insurance company to ensure you receive the benefits to which you are entitled, fight for medical care, file claims, and make sure disability payments are disbursed in a timely manner. Time and time again insurance companies get away with paying only partial amount of injured employees’ medical bills while not paying lost wages and claiming they don’t owe any money for lump sum payments. The workers comp lawyers at Burger Law understand how insurance companies operate, and an injured worker is unable to fully recover for their claim without working with an attorney who has experience in litigating workers’ compensation cases, prepares for trial, works with medical professionals to support your claim, and carries a high success rate. 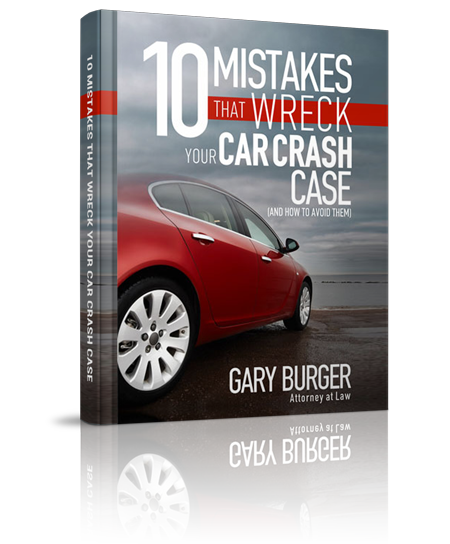 If you endure minor injuries, you should receive your benefits and return to work, if your injuries are severe you could be looking at a large recovery with the help of Gary Burger and his associates. For your free case evaluation, contact us at (314) 542-2222 or complete our online contact form. The workmans compensation attorneys at Burger Law offer legal services throughout the Greater Missouri and Illinois region. If you’d like to learn more about what the safety laws are, OSHA, or anything in between, contact the Burger Law firm today. We look forward to providing you with the highest quality of advice, support, and litigation. Our Workplace Safety Lawyers are dedicated to providing workers compensation clients with expert legal advice and counseling. If you’ve been in a work accident and believe that your accident may fall under another category, please choose from the below.